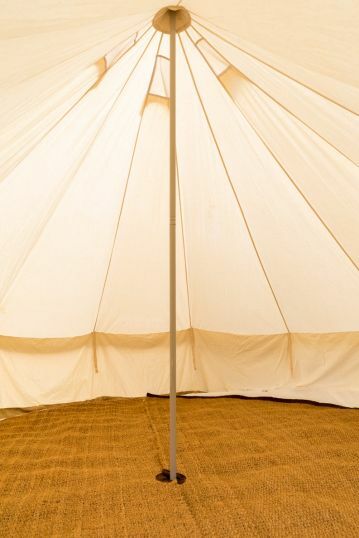 Using matting in your bell tent will create a natural look and feel to your bell tent floor. Coir matting is a very strong and versatile flooring and jute matting is a great lightweight alternative! 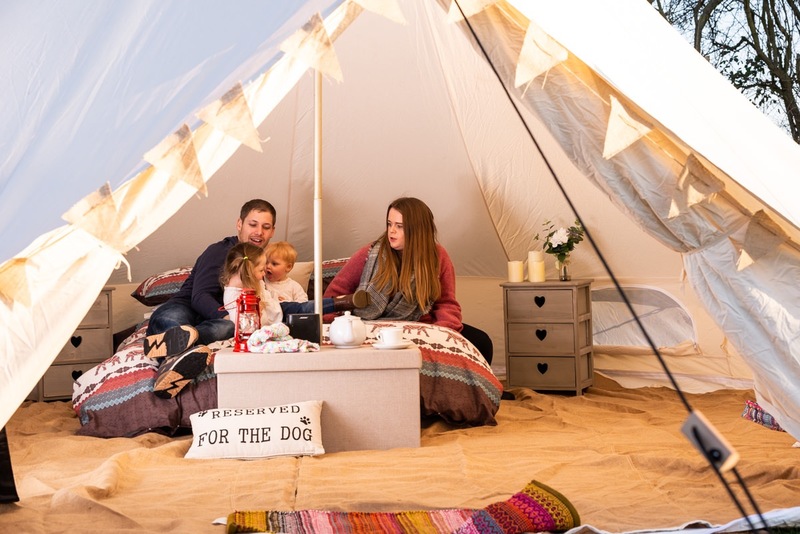 Great for bell tents - luxury flooring Luxury flooring for any bell tent. The coir matting is a very strong and versatile flooring method and will be guaranteed to last you a very long time. Jute Matting for 4M Bell tents - A lightweight alternative to coir matting. comes as a full moon. 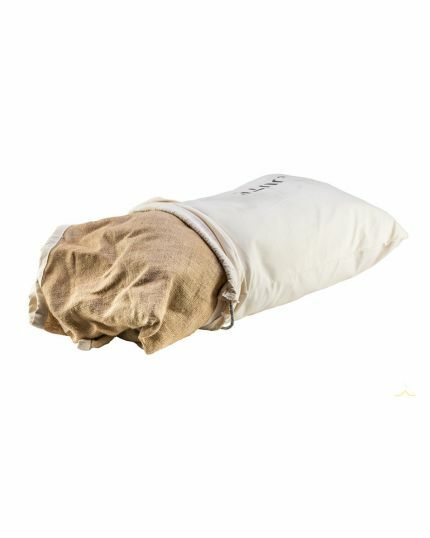 Packs away in a canvas bag. Hook and loop Join in the middle. Section for bell tent pole to sit. 2cm cream cotton border around the edges. 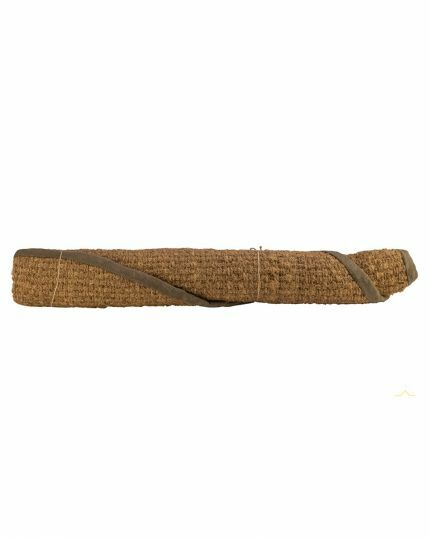 Jute Matting for 5M Bell tents - A lightweight alternative to coir matting. comes as a full moon. Packs away in a canvas bag. Hook and loop Join in the middle. Section for bell tent pole to sit. 2cm cream cotton border around the edges.